← What’s the Deal With “Zocalo Ocupado”? 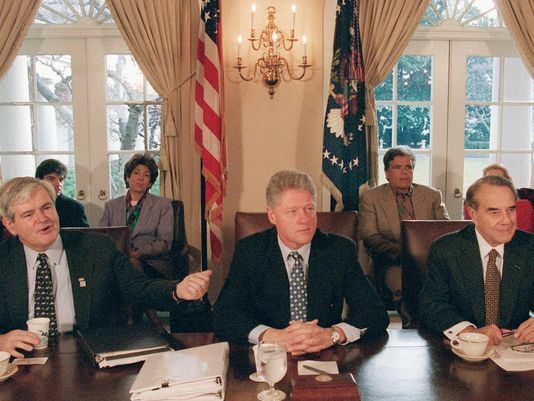 What’s the Deal With a Government Shutdown in 2013? If you’re reading this, you’re probably a federal government employee who has some extra time today because you were temporarily furloughed from your job. A list of every single House of Representatives member who voted yea for passing the House budget funding bill that they knew had no chance of passing the Senate or being signed by President Obama. Please feel free to contact your representative and express your heartfelt thanks, thoughts, or really just anything that could be on your mind. I have included their phone numbers for your convenience. So it basically straight up delays the start of the entire law and its financial backing by one year. In addition, the resolution nixes the medical device tax, a funding provision of the ACA. Obviously, as a dry mouthed Ted Cruz noted last week, a budget that defunded the ACA was not going to be signed by the President, one of the biggest proponents. So go ahead and pat these guys on the back, or better yet, give em a call and let em know how much you appreciate their efforts to stop the government from providing basic services for the first time in 17 years. I wonder what will happen this time around. I think it’s safe to assume that sensible policy making won’t be at the forefront. This entry was posted in Politics, U.S. and tagged appropriations, budget, Congress, government shutdown, healthcare law, obama, Obamacare. Bookmark the permalink. 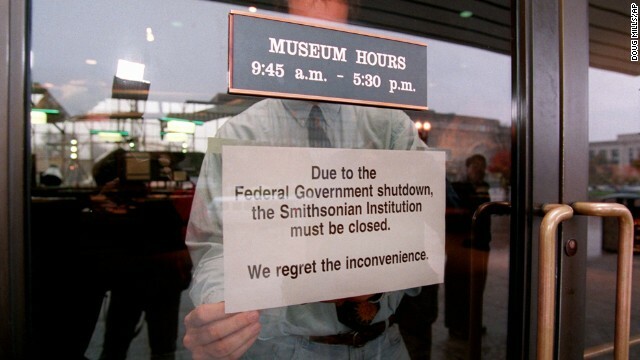 3 Responses to What’s the Deal With a Government Shutdown in 2013?